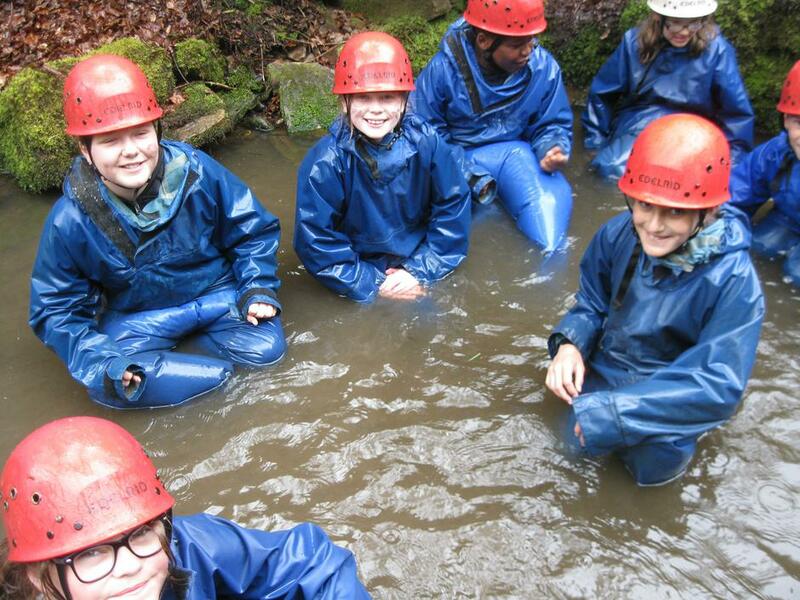 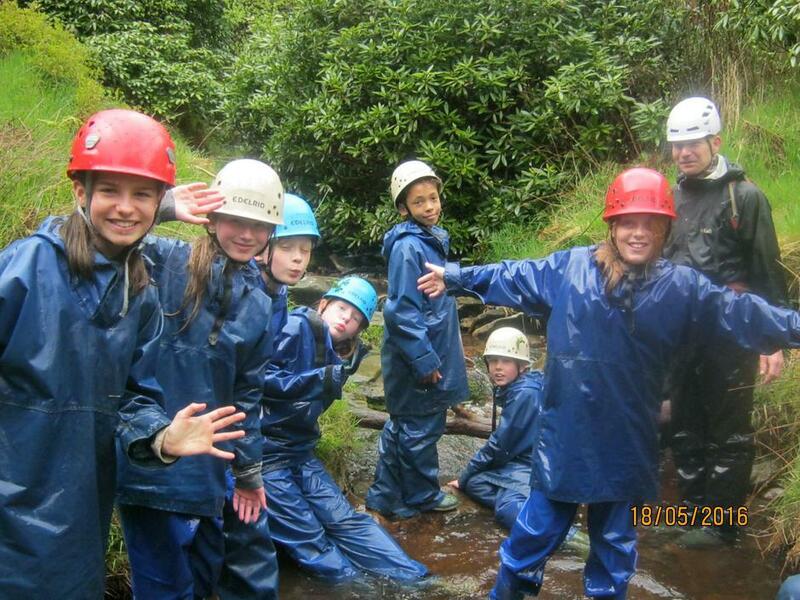 27 of our Year 6 pupils went on our residential trip to Whitehall, near Buxton in Derbyshire. 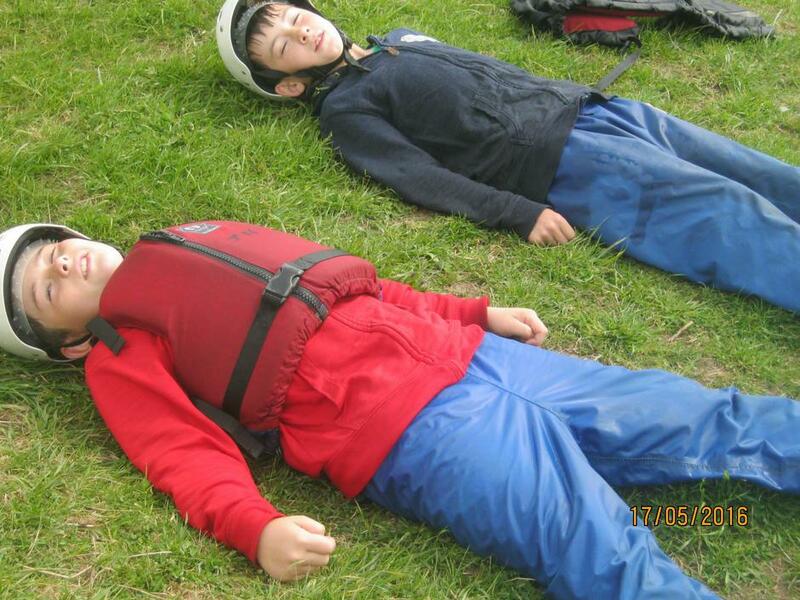 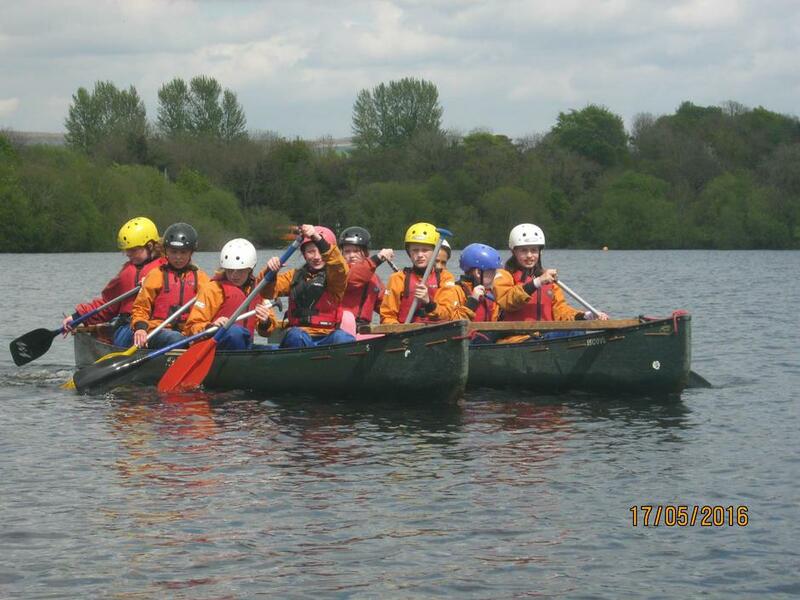 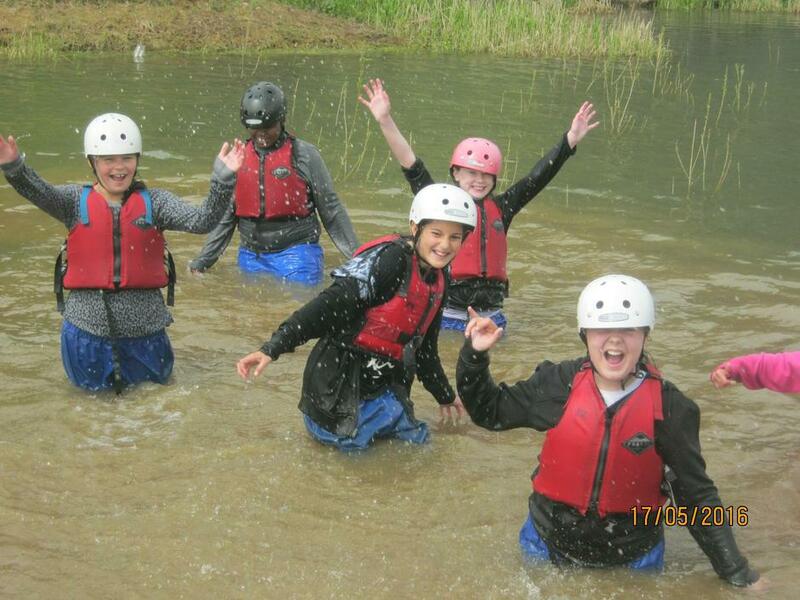 They were impeccably behaved as always, enjoying a range of activities from scream scrambling to kayaking. 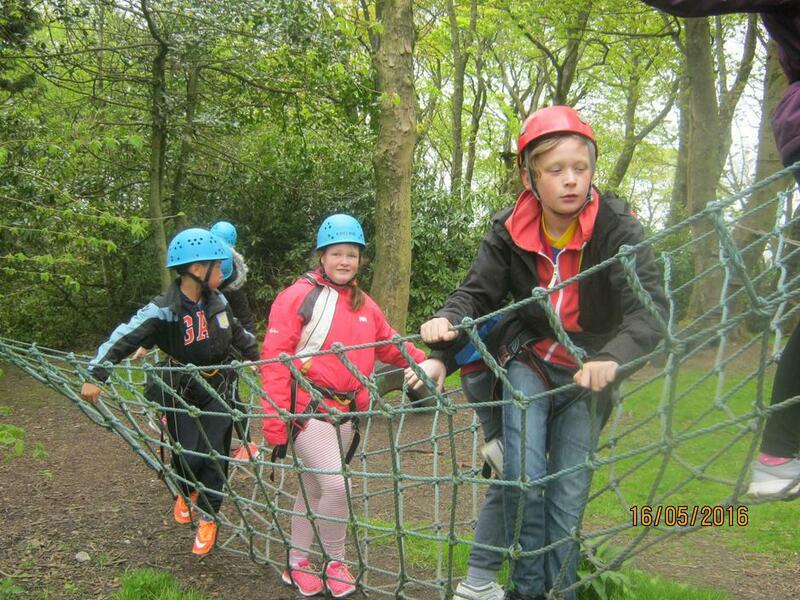 They had many challenges and by supporting each other, they pushed themselves to complete new experiences. 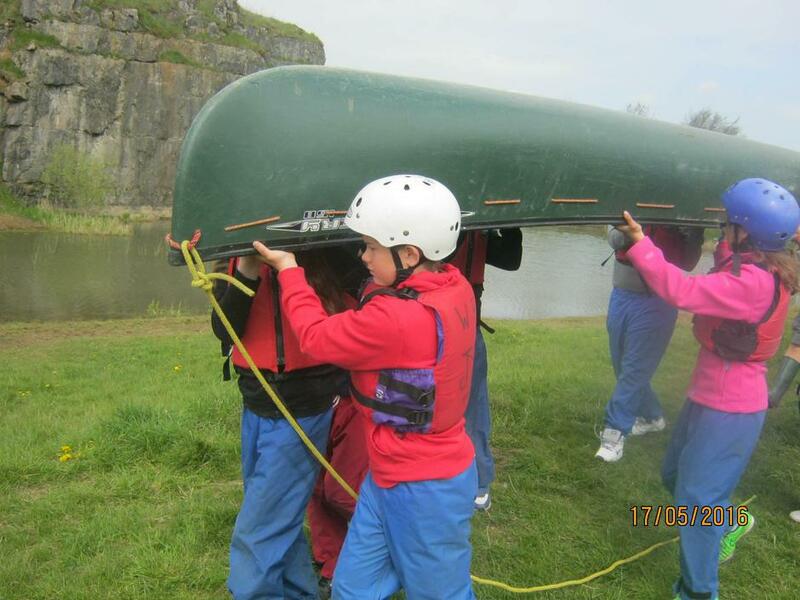 As always these activities can not take place without our fantastic staff. 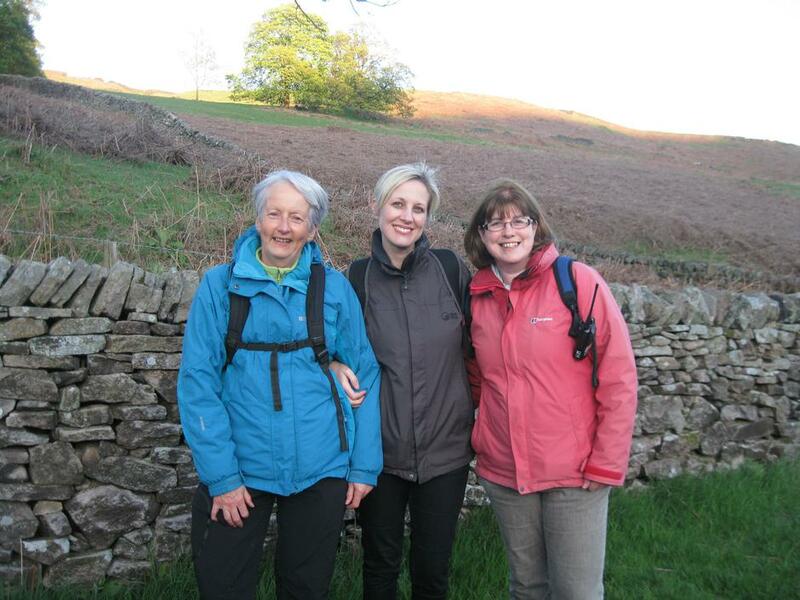 A huge 'thank you' goes to Miss Hurt for organising it and Mrs Allcock and Mis Kirk, who supported over the 3 days. 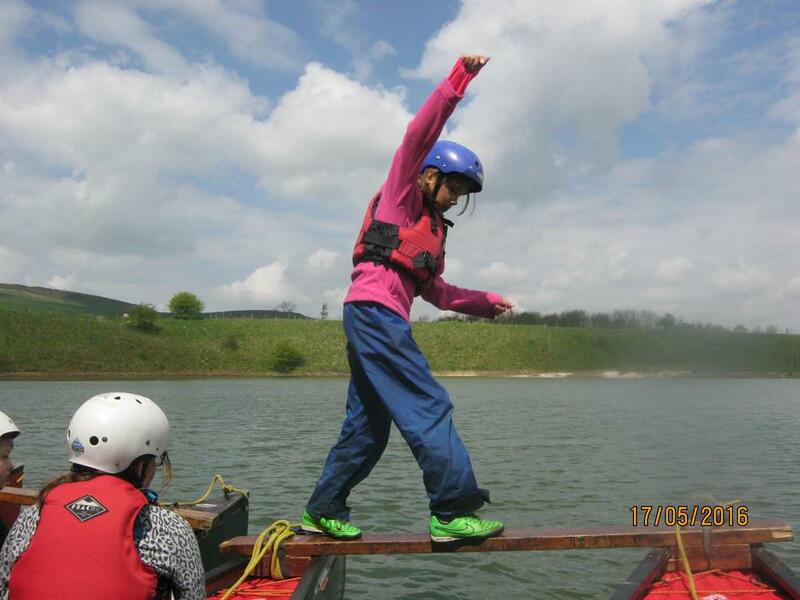 Well done children, I am always impressed with your adventurous natures - life is all about taking opportunities when they come along.